The imposing shape of the Limestone Sutton surround adds a traditional appearance with its pillar like legs giving it a grand feel. 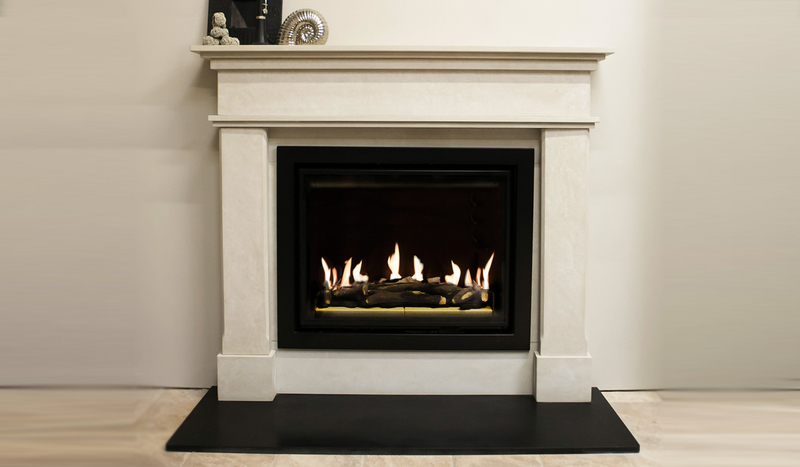 The semi rijou Limestone can be swapped to a stunning marble finish to complete any look. 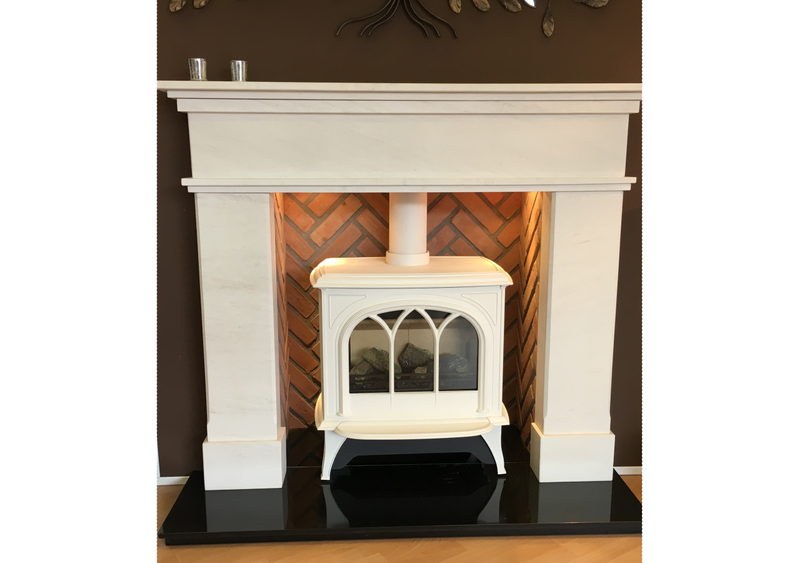 Combine with a Limestone or black granite back and hearth and add an Inset Gas Fire or an Inset Electric Fire. 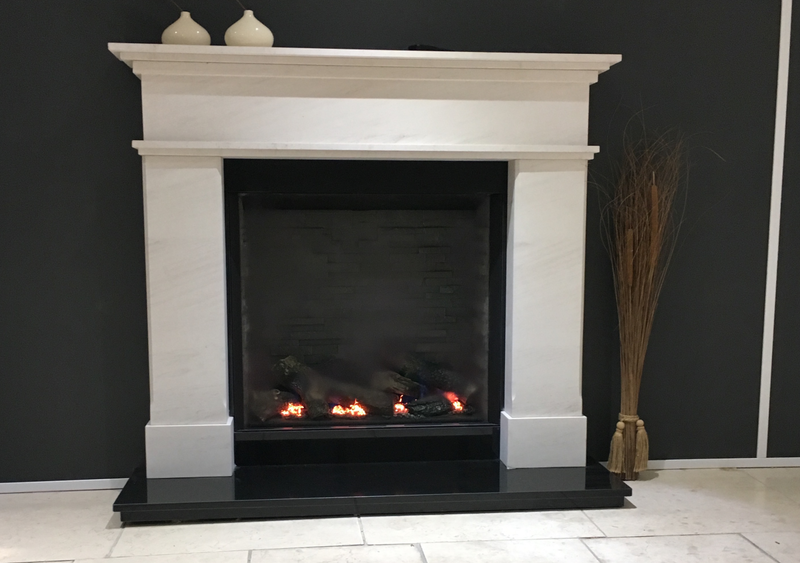 Alternatively add in one of our Hole in the Wall Gas Fires to create a contemporary twist, or complete a traditional look by adding a Gas Stove, Electric Stove or Solid Fuel Stove.